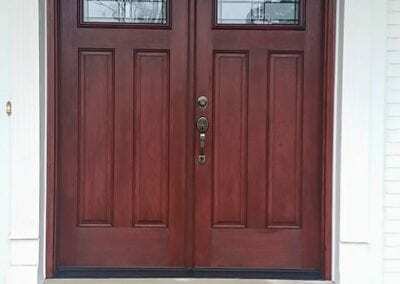 Residential Entry Doors Installation & Service in milford mi & beyond! 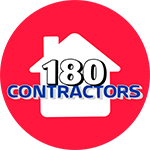 180 Contractors is Michigan’s trusted entry door contractor for quality, style, and price! We have a wide selection of entry doors and hardware. 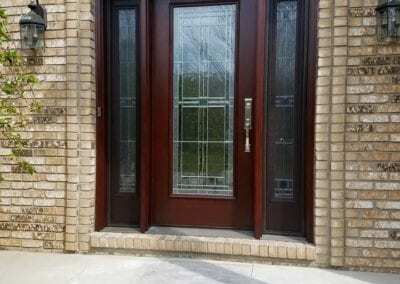 Our exterior door installation team consists of craftsmen with numerous years of experience. 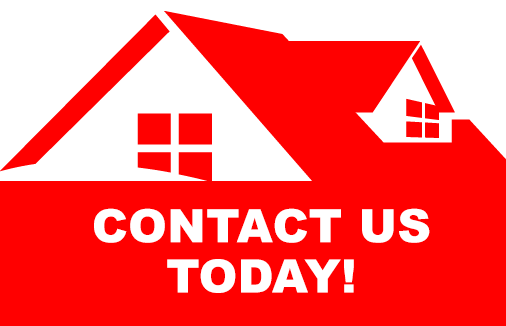 If you are considering replacing old exterior doors, or are building a new home, our home remodeling company can help. Every touch of your home is a reflection of your unique personality. A distinctive door, will make a lasting first impression! 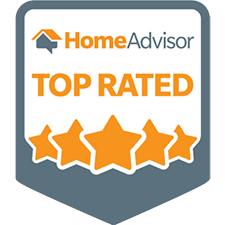 Over the years, our home improvement company, has established an excellent reputation for installing and repairing exterior doors and hardware. We specialize in home renovations and custom door installations. All our doors are manufactured of the highest materials and workmanship, so we can offer our customers the best product available in the market! 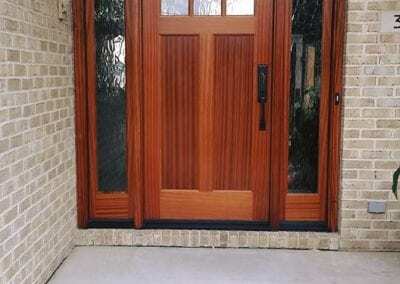 From start to finish, we supply and install custom wood exterior doors, with door trim, frame, and hardware. All entry doors are available in various configurations including single door/double door and can include matching hardware. 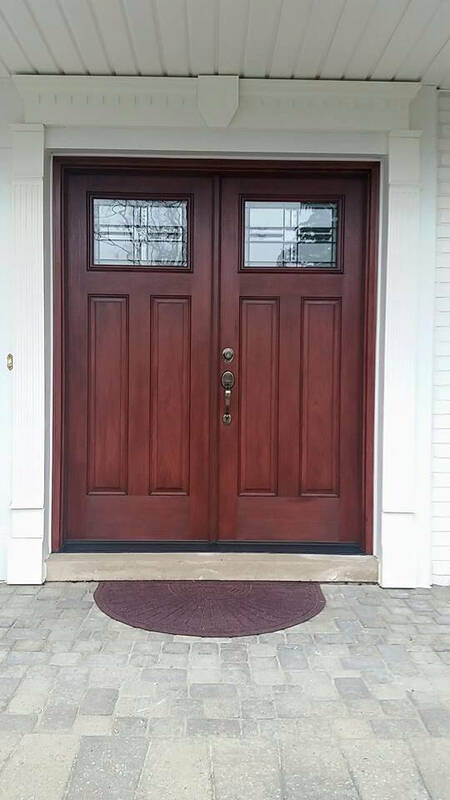 Our exterior front doors are a favorite among homeowners, interior designs, and architects. We carry many manufactures and brands that are not listed even in this website, so please contact us for more information. 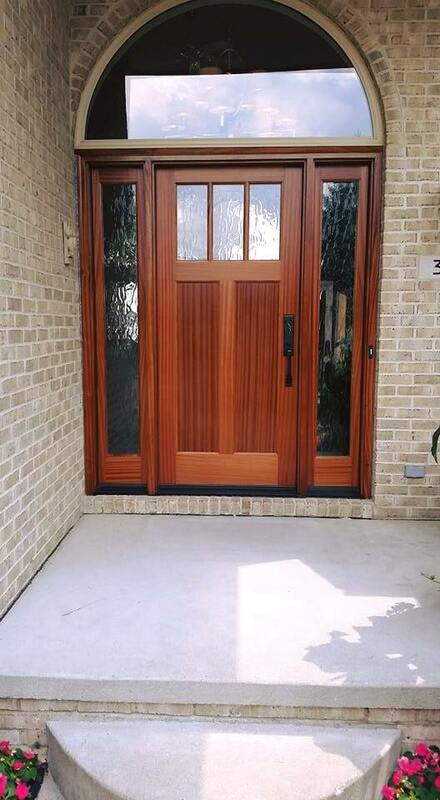 Check out our recent entry door installation projects! 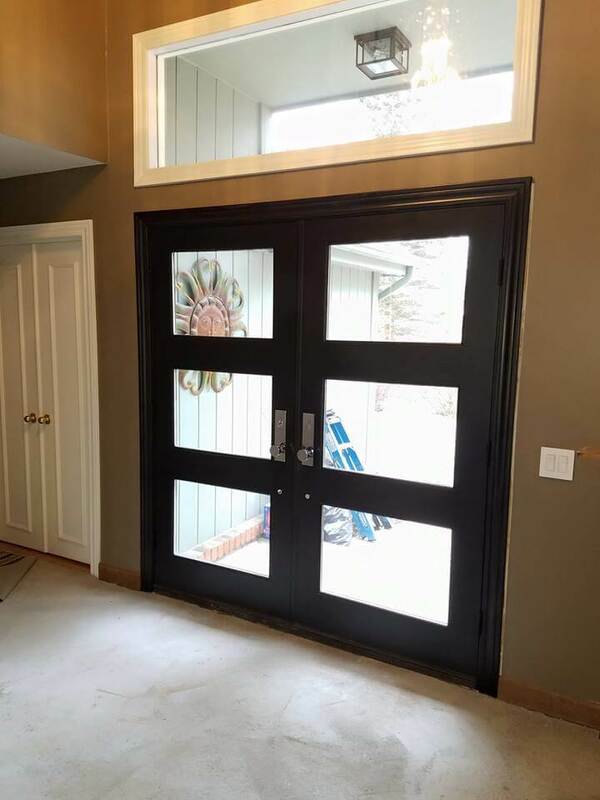 180 Contractors works with leading manufacturers and distributors of entry front doors, exterior doors, French doors, fiberglass doors, and patio doors. 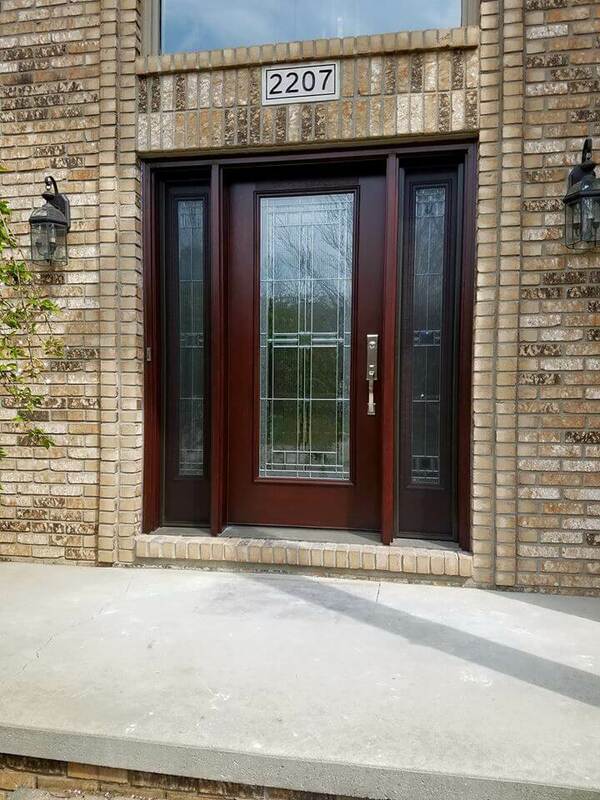 Our exterior door installation company has maintained an excellent reputation with our unsurpassed service and superb craftsmanship. Choose from quality doors including; single doors, bi-fold door, arch doors, double doors, pre-hung doors, glass doors and more. We also offer our customers a wide range of wooden doors to suit your particular needs. Replacing your old door with a new custom door is a breeze. Not sure what type of entry door you should select? No problem, we can will help your find the perfect exterior door! 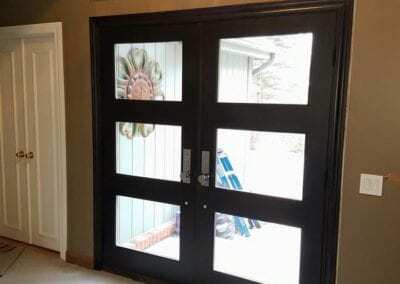 Check out our gallery of new door installations throughout Michigan. After years of installing and repairing front doors and entry doors, we have gained the knowledge and expertise to ensure our clients receive the best possible solution.